Fudge Meets With Pelosi, Speaker Bid Decision Soon - Joe.My.God. 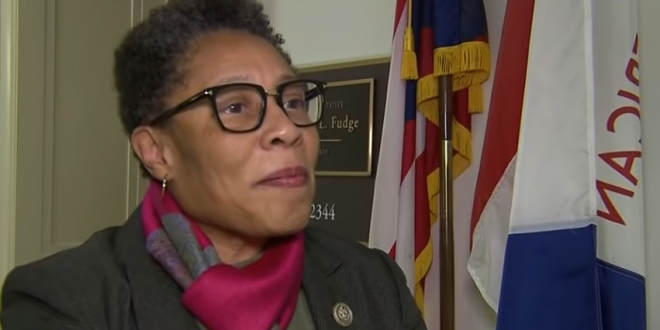 Fudge said she used the meeting to tell Pelosi about some of her concerns, adding that she needs more time to talk to people and think about whether she will run against her. The Ohio Democrat is headed home for Thanksgiving and plans to announce a decision shortly after the holiday.